The EF6300iS is everything you’d expect from Yamaha in one beautiful, powerful and clean package. 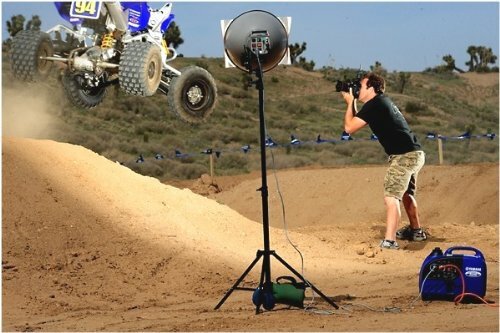 Every advanced feature it could pack into the EF6300iS, including electric start and wireless remote control, makes it a pleasure to use. This unit also features the Pure Sine Wave (Pulse Width Modulation) Inverter System to run electronic equipment, appliances, variable-speed power tools and computers. Smart Throttle automatically adjusts engine speed to match power demand and reduces noise, fuel consumption and engine wear. 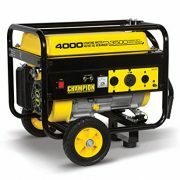 Wireless remote control means you can start and stop the generator from up to 66 feet away. Dimensions: Measures 16.75 in. x 21 in. x 5 in. 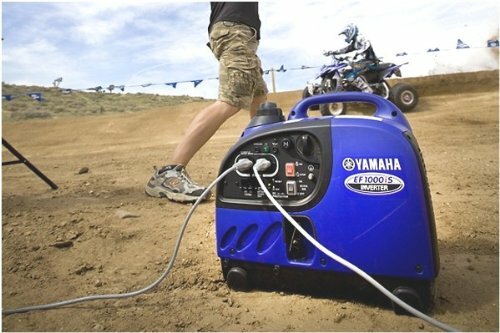 A Closer Look: The Yamaha 4-Stroke Gas Powered Portable Inverter Generator has a low oil shutoff feature that protects the engine. 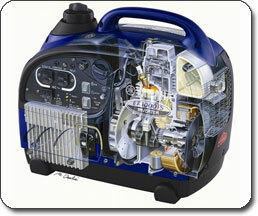 It can operate a variety of 120V and 240V tools and appliances. 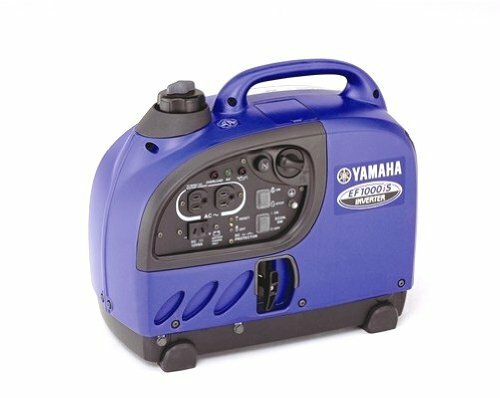 Powerful, portable, and efficient, the Yamaha EF1000iS Gas-Powered Portable Inverter delivers maximum electrical output without sacrificing portability. 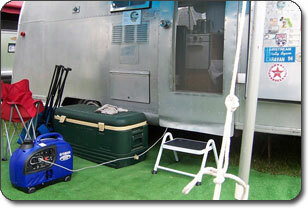 Thanks to its innovative inverter system, the generator is able to generate up to 1,000 watts of clean AC power. It can run up to 12 hours continuously without refueling and uses premium technologies to maximize fuel efficiency. The innovative inverter system produces high-quality, clean electricity. View larger. 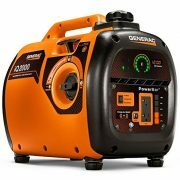 The EF1000iS is built around an innovative inverter system, which is able to deliver higher-quality, cleaner electricity than competing generators. It produces energy in the form of pure sine waves, which are cleaner and more reliable than most commercial power sources. In simpler terms, this means that you’ll be able to confidently power delicate machinery without having to worry about the damage caused by unrefined energy. The EF1000iS is exceptionally fuel efficient, able to run for up to 12 hours without refueling when in Economy mode. 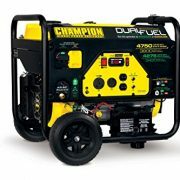 With its Smart Throttle Load feature, the generator is able to dynamically adjust engine speed depending on output, resulting in greater overall fuel efficiency. 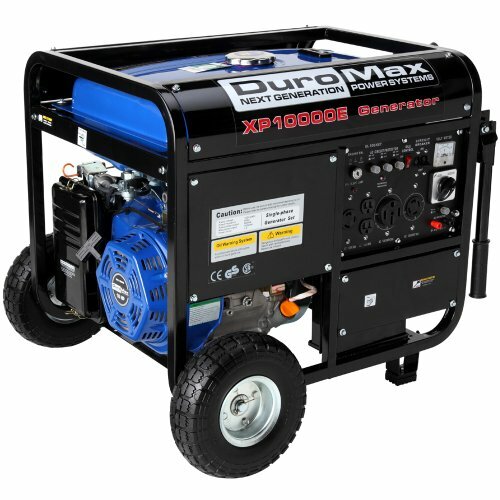 The generator also features an exclusive dual coil alternator stator, which lowers engine speed and reduces total fuel consumption. 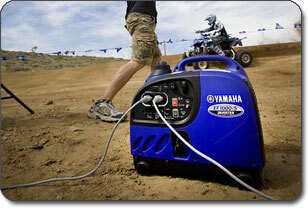 At only 27.6 pounds, this generator is also ultra-portable and features an easy-to-carry design. 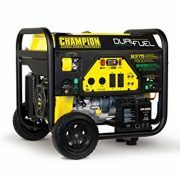 It has a convenient, centralized control panel, which allows you to easily access all of the generator’s features at the push of a button. 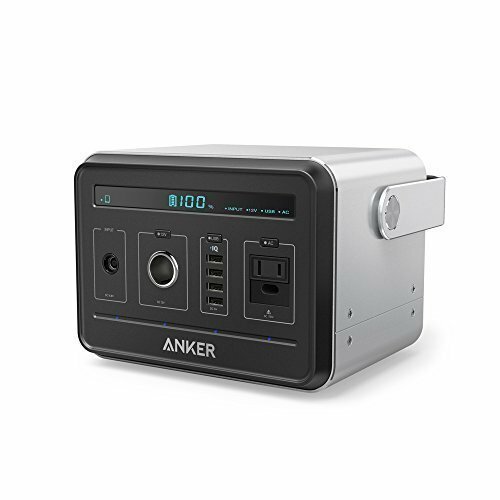 For added convenience, the EF1000iS is even able to recharge 12-volt batteries with its 12-volt DC output, making it ideal for RV, auto, and boat owners. The EF1000iS is backed by a two-year warranty. At only 27.6 pounds, the EF1000iS is ultra-portable and features an easy-to-carry design. View larger. 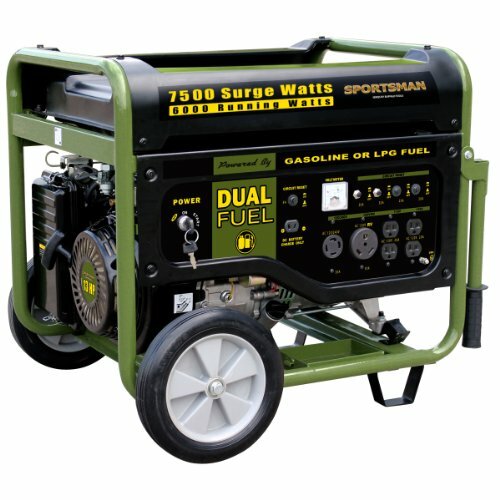 This EF1000iS recharges 12-volt batteries, making it ideal for RV, auto, and boat owners. View larger.